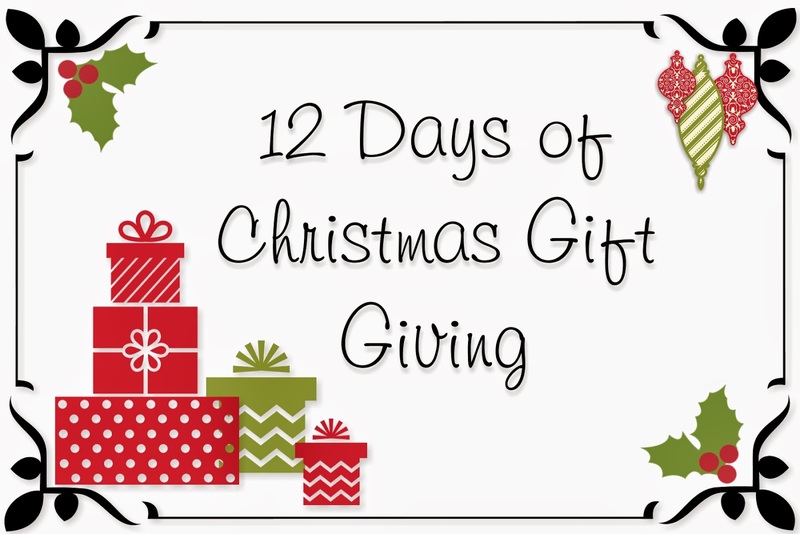 Day 7 of my Gift Giving Guide today is about the tools that make paper crafting easier. I am sure you have someone on your list who loves to make cards, or do other crafts, and they will tell you that there is always something out there they would love that just makes life easier. It may not be a necessity to have for their craft, but it would be nice. And don't we all put off buying those sorts of things for ourselves because there is always another member of the family who needs something more important. Quickly and easily add texture to your projects with the Texture Boutique and embossing folders. 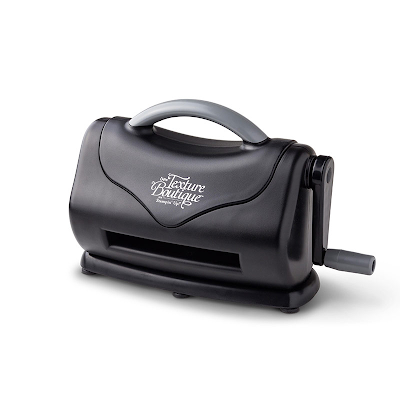 At only $49.95 this is a great affordable gift for that crafter on your list. Order this item with me by emailing me before Christmas, and I will give you an embossing folder absolutely free. To ensure delivery before Christmas, please order by Friday 12th December.